MEar iPhone version is on App Store now! Are you an iPhone user and wait for MEar? 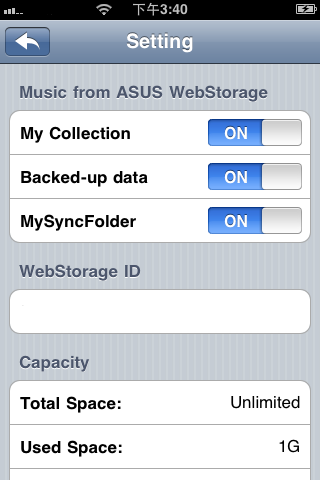 Now, ASUS WebStorage gives you the iPhone version available via App Store. Please go to App Store and download it. To add songs to the music library, simply upload your music using MEar from your PC, or sync your music that are saved in ASUS WebStorage. You can add your songs and create your personal playlist, no matter you like hip-hop, jazz, or classical music,the playlist is the best way to organize your music. 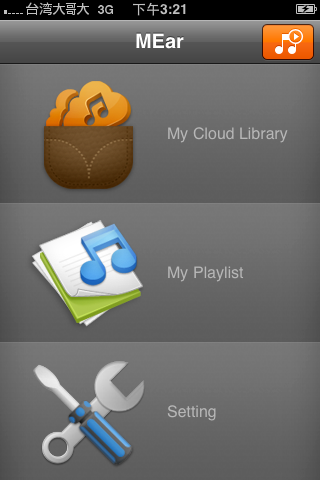 In addition, when you edit the playlist on your iPhone, it is automatically synced withyour PC, Mac, or Web browser so that you will have the same play list no matter which platform you are on. When you like to share the song that you are listening to simply tab the share icon to post the song on Facebook,and edit it with your comment. Whenever you start MEar, it will start playing from the song where you left off previously so that you will have the true continuous music enjoyment. You guys need to add support for other formats like AAC(m4a) and possibly FLAC and what not. 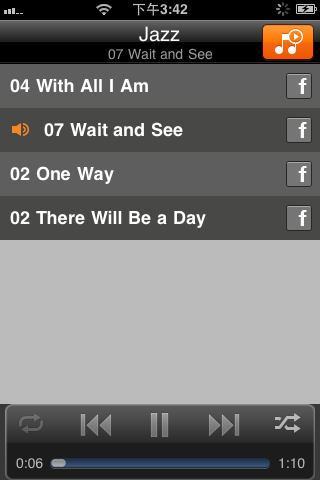 AAC is better than MP3 in terms of lossy format. I would like to let you know that the M4A formant is being implemented as we speak. It is excepted to be release with next update for the MEar. (Electronics) Ordered on 10-29 and received on 11-2, this eearxntl burner is a great addition to my Asus netbook. Installation was simple and it came with the Power2Go software. It works much better than I expected. I have had no problems burning CD/DVDs (so far).